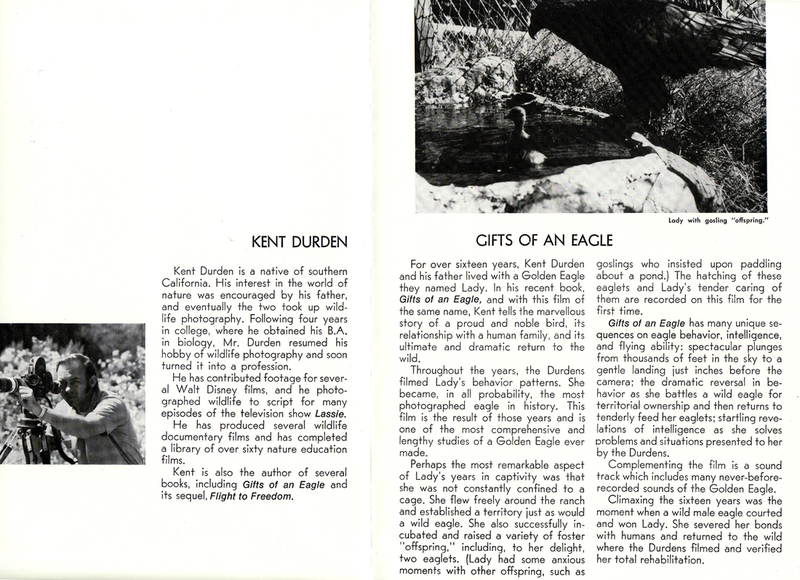 Kent lectured and showed films for Audubon for 16 years and this is the only program that we found in his stuff. It is in pristine condition and I love the design of it. I am guessing it is from around 1974.